Here comes summer. It is time to go out, tour, and see the wonders of sunshine in the fields. 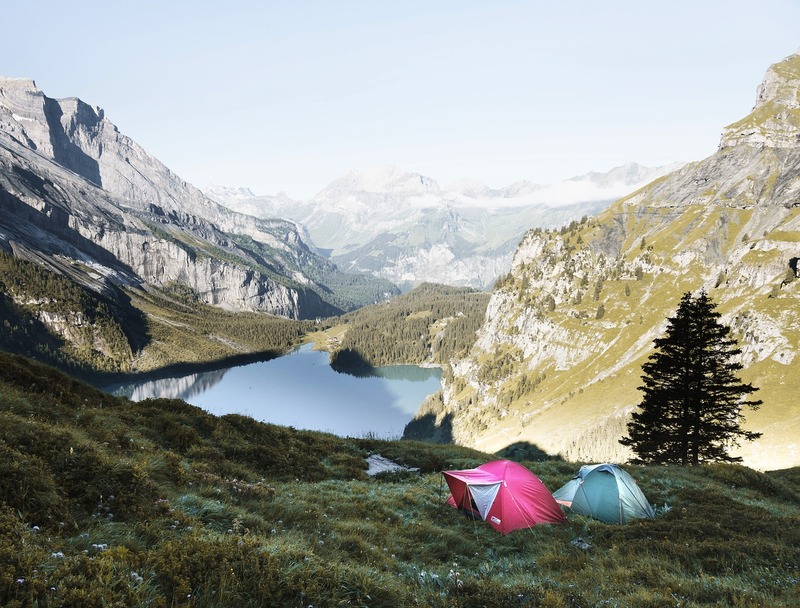 A caravan is perfect for holiday accommodations even though floor space is limited. Inflatable drive away awnings are way smaller than full canopies. They are easier to install and disable when it is time to go back home. 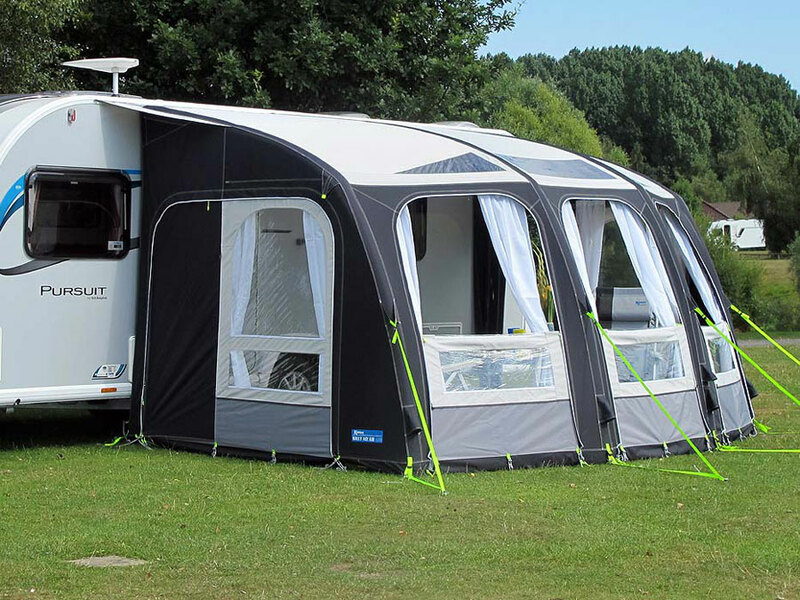 However, the caravan brands are so many in the market that you may not know which to choose. It has 300 Weathershield Oxford Polyester. The side and front panels are removable with roll away blinds. 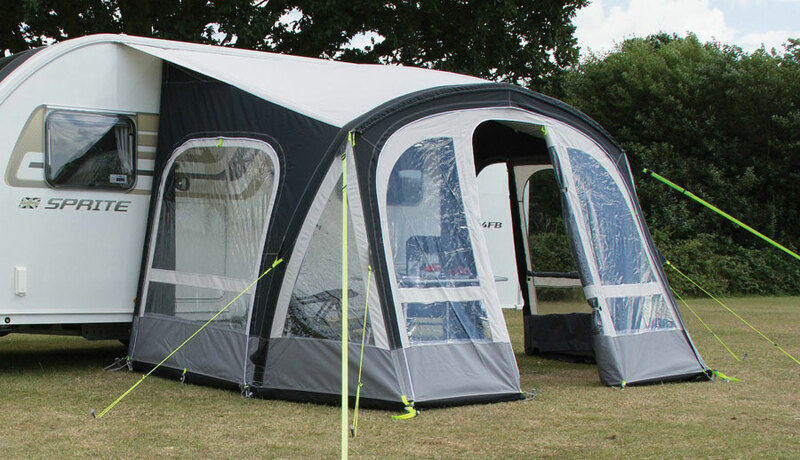 Extra options that can be used with fiesta include poled annexe on either side, upright rear leg set storm tie down kit and front sun canopy. 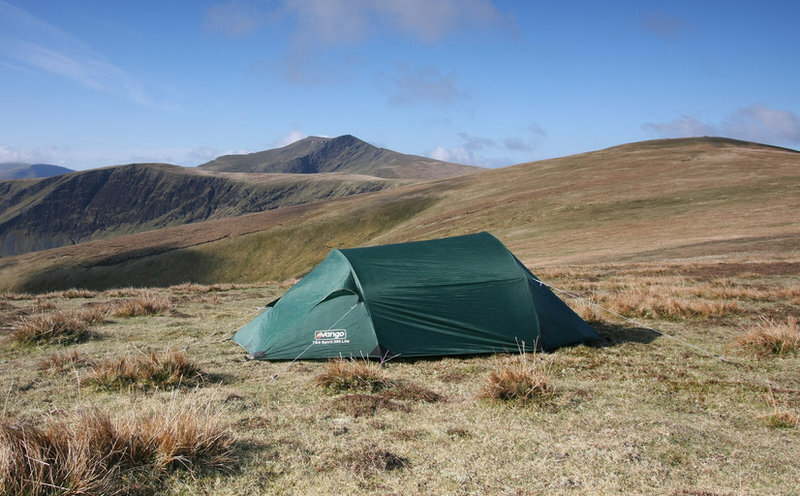 It has poles that go back to the caravan to offer structural rigidity to the setup. 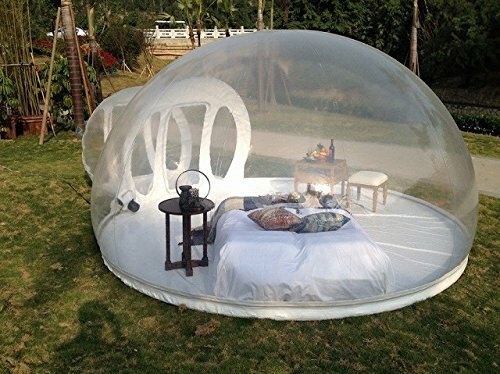 It is perfect for any weather outdoor activity. The porch has crystal clear windows that come with curtains and removable side panels. Also, the roof has skylights and adaption pomits to amplify the light inside the awning. 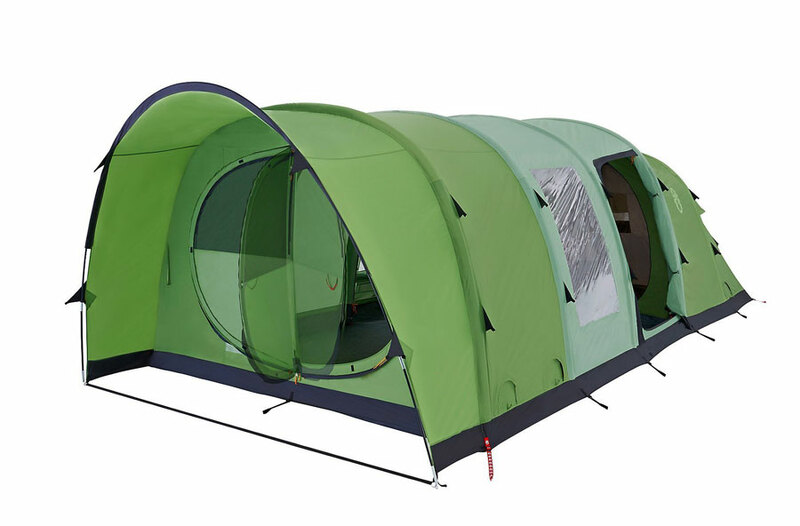 It is made from a double coated 300D Weathershield Oxford Polyester. It is exceptionally easy to install and has steel poles to provide stability. The front legs are adjustable to allow for the perfect fit. 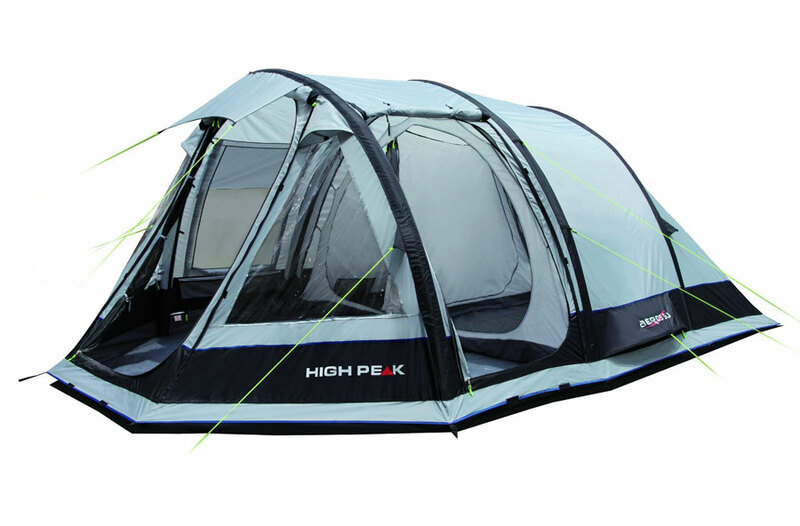 It has an interior roof lining to regulate internal temperatures. This caravan is ideal for caravanners who love class and elegance. Get the best of both worlds with this hybrid. It is ideal for long weekends and touring. It is spacious enough to allow for a table and chair and space for moving around. 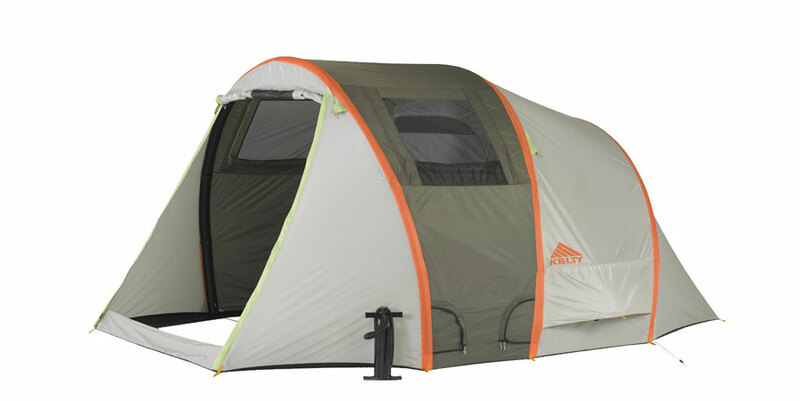 It comes with a 150 Weathershield heavy duty fabric that is resistant to wear. The windows provide unobstructed views and come with roll away blinds for privacy. The front wheel is adjustable for a perfect fit. A draught skirt is also available. 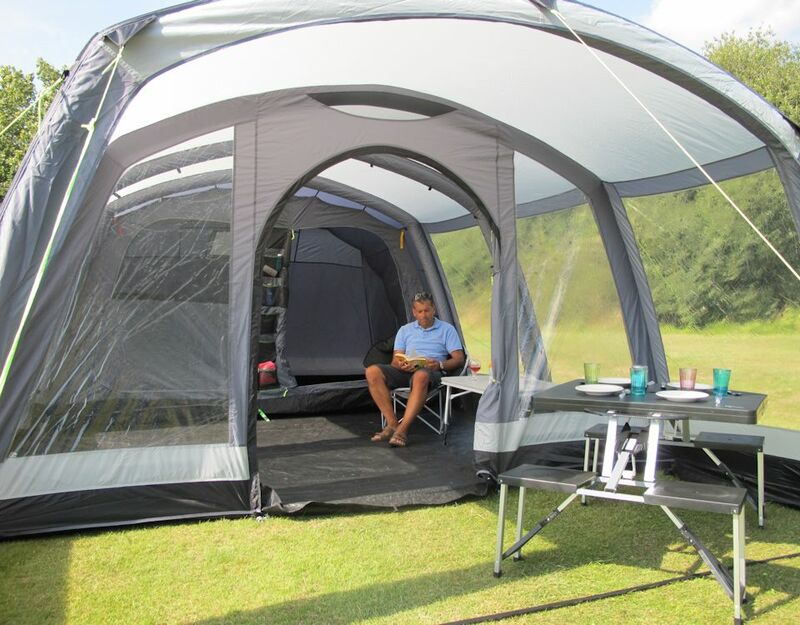 The porch is ideal for touring holidays and short trips. It is easy to use and set up. The living space is optimized thanks to the air tubes. 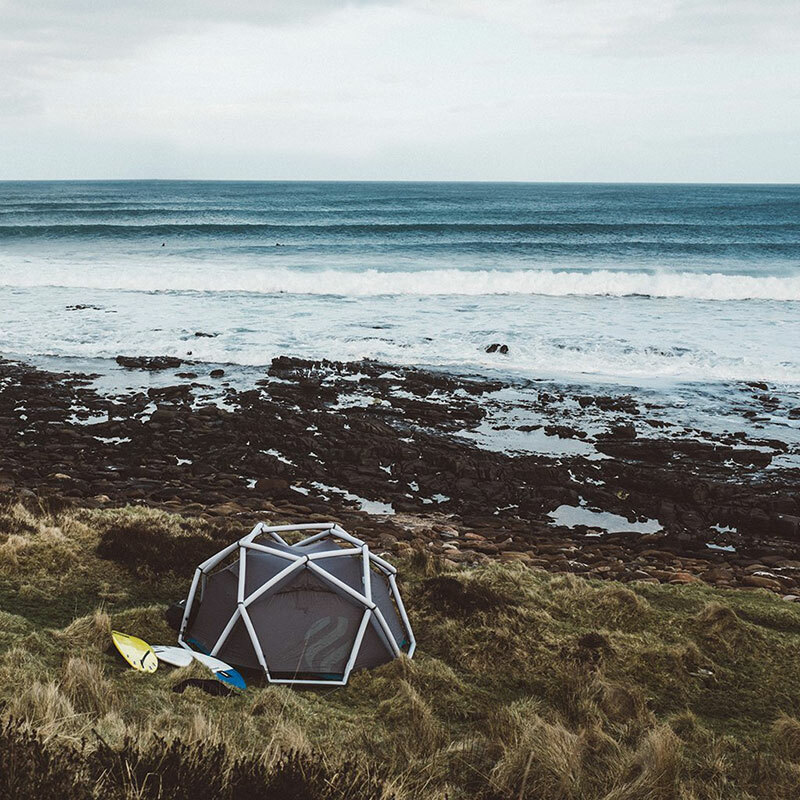 The inflatable tube structure incorporated into the awning replaces the traditional frame. It is wind and storm resistance due to the thermo-polyurethane that is exceptionally resistant to tear. Also, the sleeves are reinforced with PVC laminations to resist punctures. The front and door panels have mosquito nets. 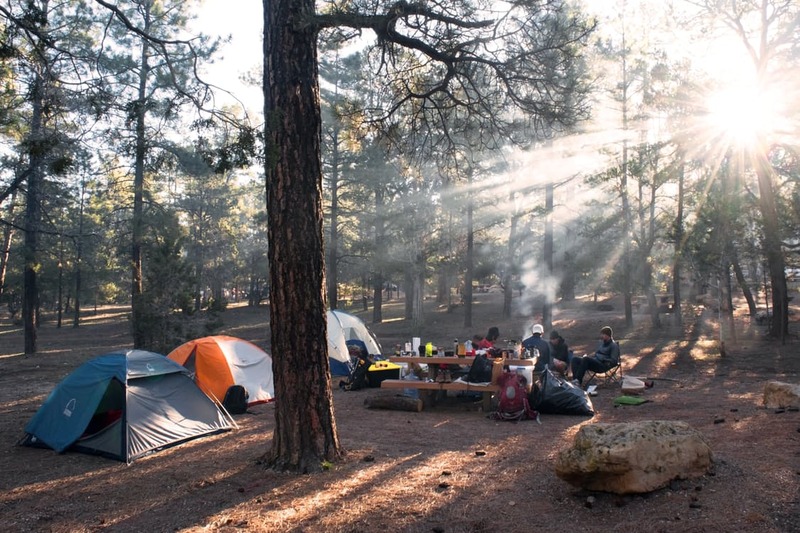 With a few strokes, you are ready for a good time outdoors. 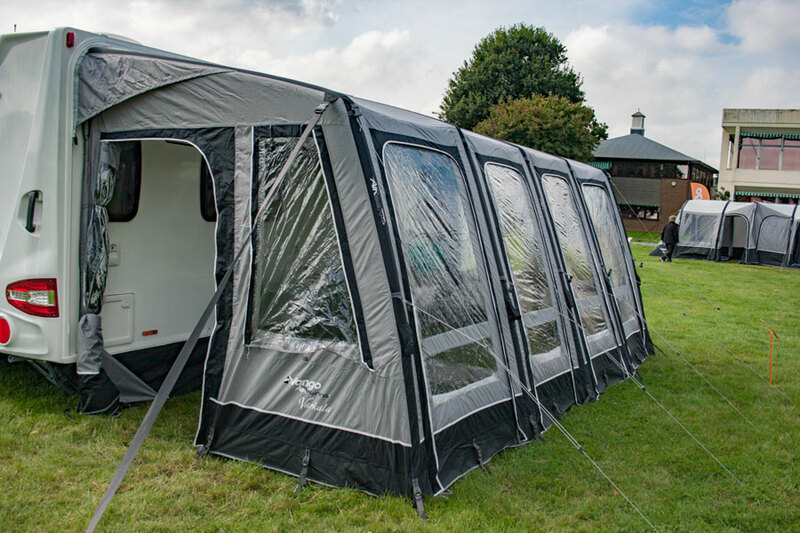 The award-winning awnings are new in the caravan market, but they come with the air beam technology. They look amazing and have PVC and mud strip as the fabric materials. The PVC windows provide crystal clear viewing wherever you are. They erect quickly as a result of the Airbeam structure and Airspeed valve systems. The top and sides can be zipped up or completely removed to make a door. Also, it comes with a spare bedroom and hanging storage systems. 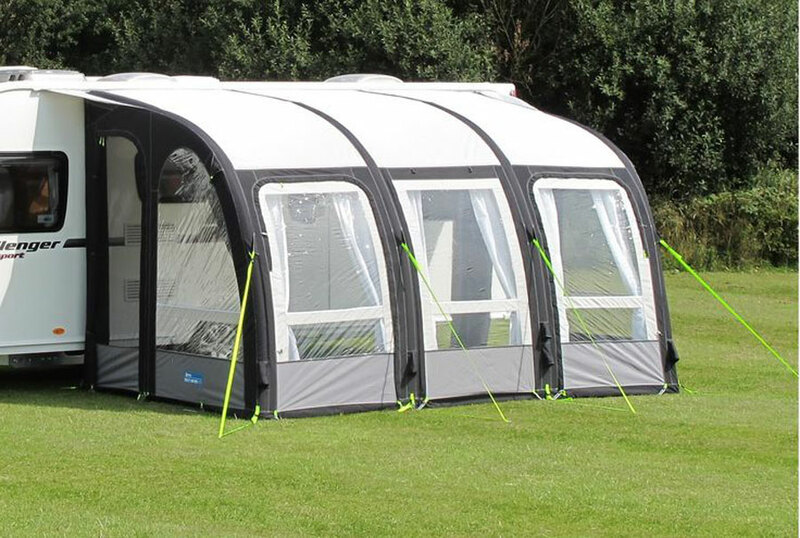 Have a wonderful caravanning time with this superb awning. The Ace is big enough to allow for an extended holiday. This fantastic porch has a panoramic frontage that makes it deeper with more space than most caravan porch awnings. It provides the best alternative to a traditional framed awning with its bright and airy feel. The installation and disabling are fast. The conventional curtains give the canopy a rich, luxuriant vibe. 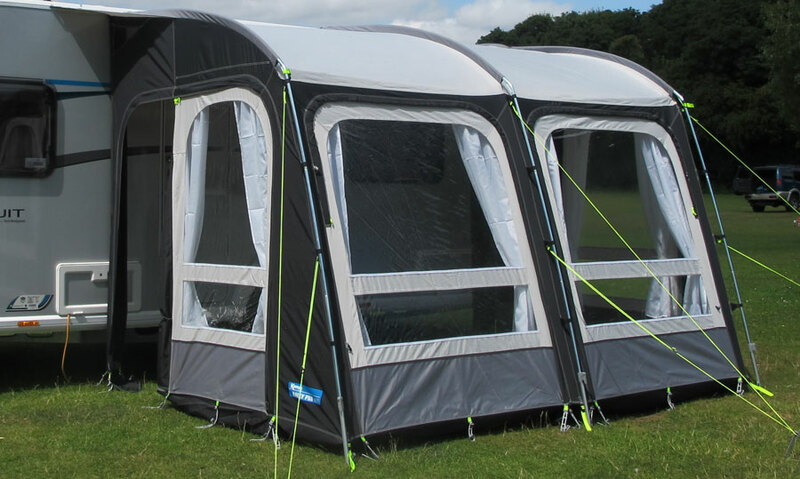 All the panels can be zipped up with an optional annexe into either side. 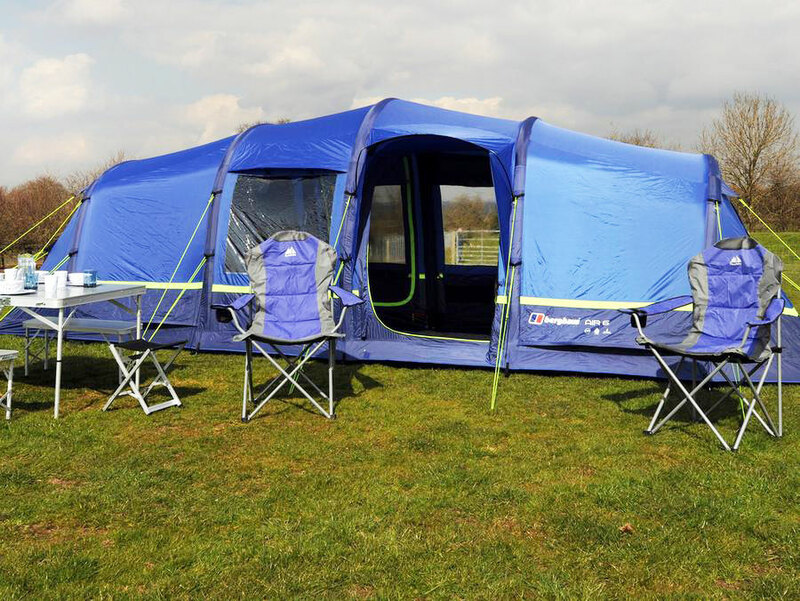 It is ideal for people looking to have fun in a caravan. 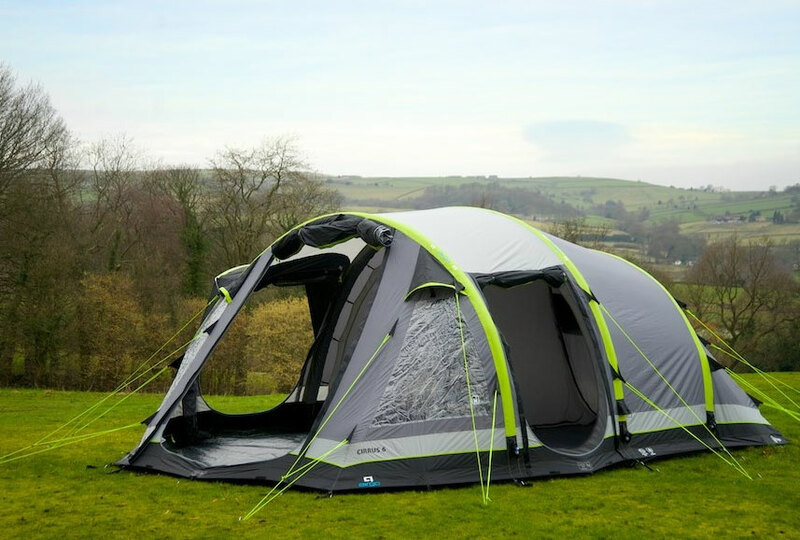 The Kampa Rally is perfect for touring; weekends get away and can also be used for extended holidays. The windows are crystal clear with internal roll away blinds for privacy. The upfront front wall headroom gives a great unobstructed viewing. The doors have meshes to keep insects and bugs out. 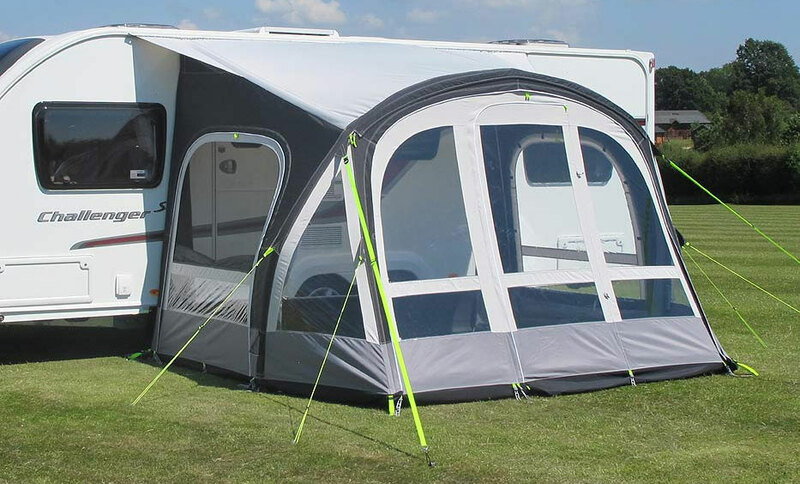 The front wheel is adjustable to provide a perfect fit between the awning and caravan. They offer the best quality, advancement and ease to install than other lightweight porches. 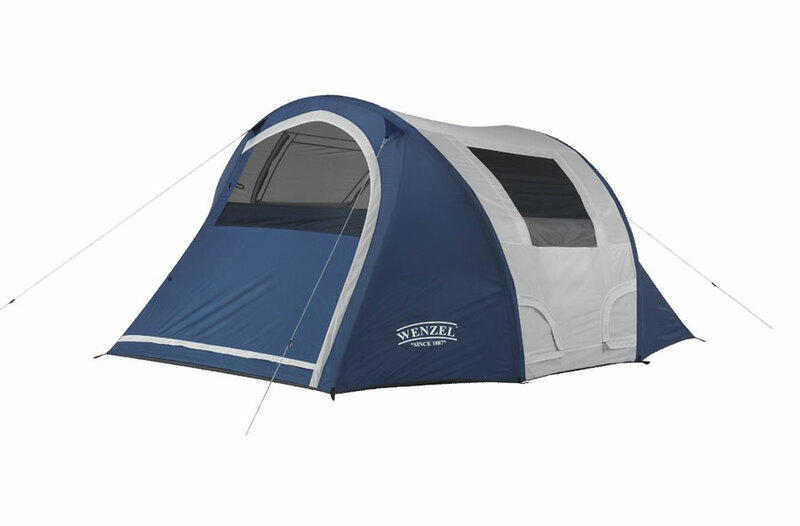 The awning fabric is 15 deniers ripstop polyester which makes it exceptionally light. Has a large sized door that can be rolled back to offer a regular sized door. A bedroom or storage can also be created by zipping up the entire side panel. The mesh panels on the front door keep bugs away to give you a comfortable space for relaxing. It has roof windows to provide more light and give the porch a comfortable feel. 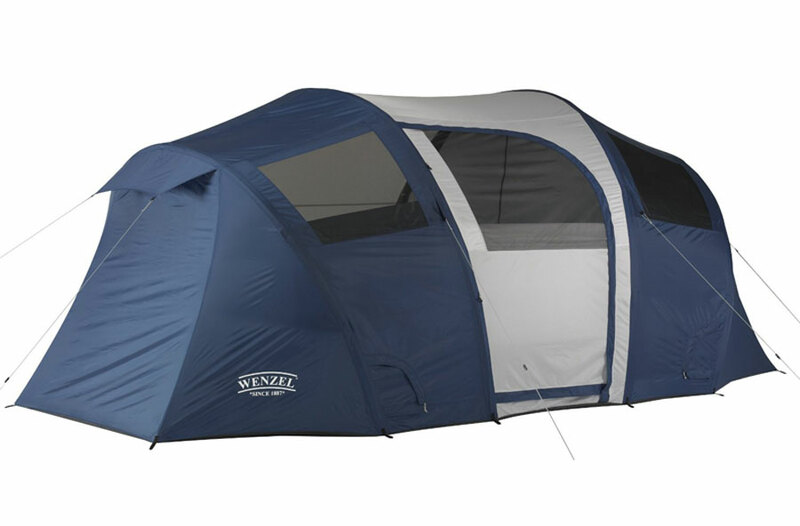 The awning is perfectly small and ideal for people looking for an easy to erect porch awning for a getaway weekend. It has a barn on the front door that gives the veranda feel. The 75D canvas fabric is resistant to wear and tear; the durability is unmatched. The reinforced fiberglass and steel frames make them robust and firm to withstand the storm and the wind. It has wonderful large windows that come with blinds and allows for perfect views of the field in all weather. 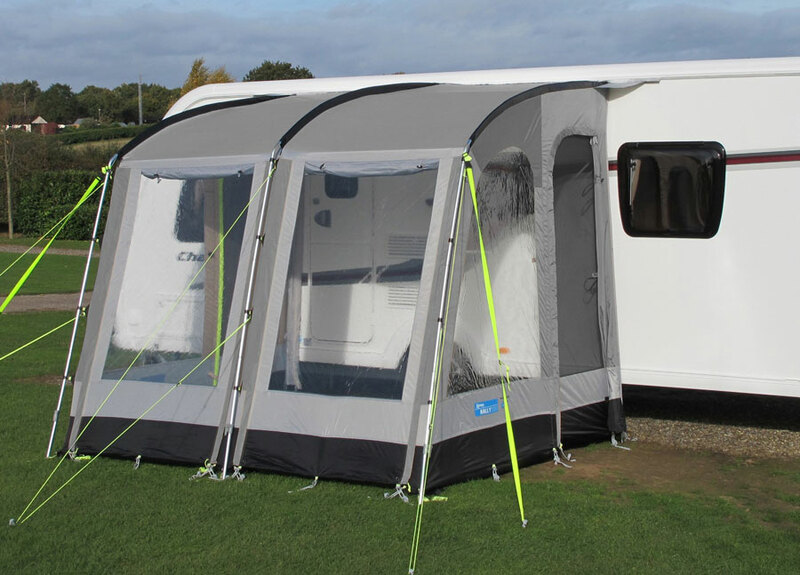 With that, you can have an easy time choosing your caravan porch awning. 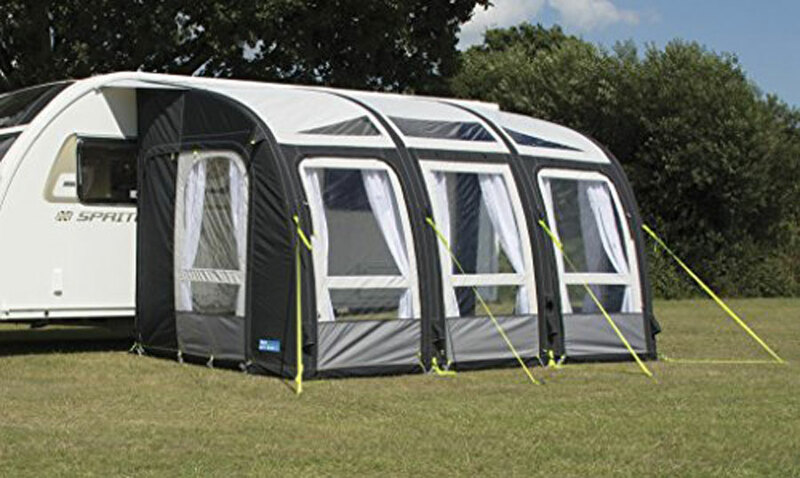 Have a perfect weekend break, tours, and long holidays with the best inflatable caravan porch awnings.